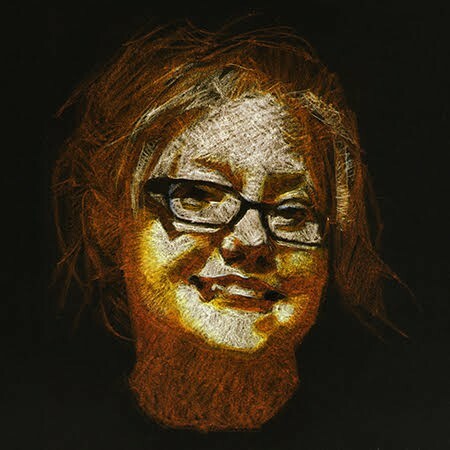 Edgar Wright's Documentary Project SPARKS will Fly! Yesterday IndieWire.com broke the news that beloved director Edgar Wright will be tackling his first documentary feature. After Wright's successful history with his films "Baby Driver," "Shaun of the Dead," "Hot Fuzz," "Scott Pilgrim vs the World," and his work on one of my favorite television series ever, "SPACED" it might be a nice change of pace before tackling another fun-filled fictional romp. What is the subject of the said documentary? A rock-doc on the L.A. new wave/synth-pop-rock band SPARKS! 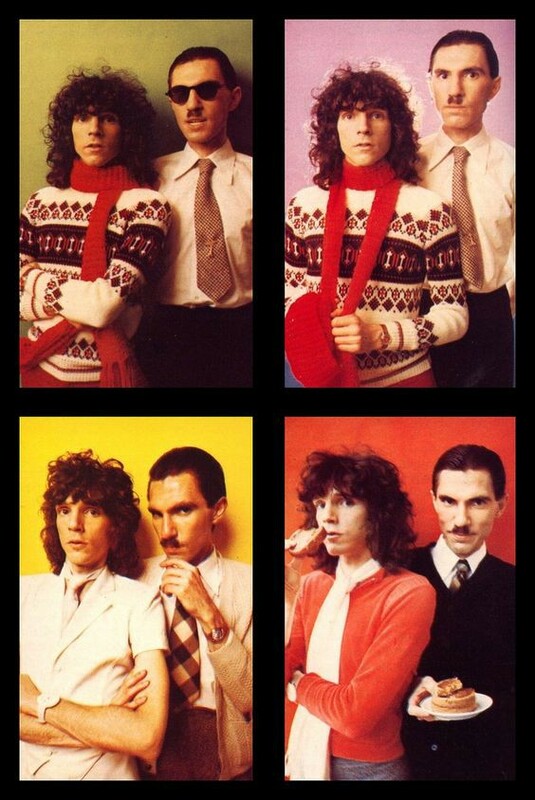 SPARKS was based in Los Angeles California, their first album "Halfnelson" debuted in 1971 and at that time the band went by the name Halfnelson before later changing it to SPARKS in 1972. Formed by brothers, Russel and Ron Mael the band SPARKS quickly developed a cult following all over the world. In 1976 they released "Big Beat" followed up by an album that was a collaborative effort with musician Giorgio Moroder 1979's "No. 1 in Heaven." The collaboration with Giorgio concreted the change from pop/rock to a more new wave of synth-based music. 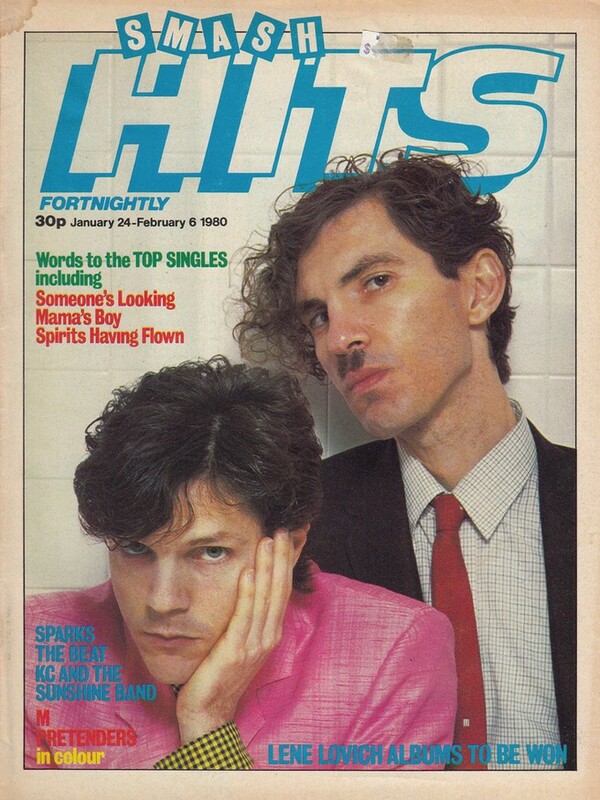 SPARKS has continued to make music and tour the world still to this day! Here below I have SPARK'S "Beat the Clock" official video from the 1979 album No.1 In Heaven. Directed by Millaney/Grant. 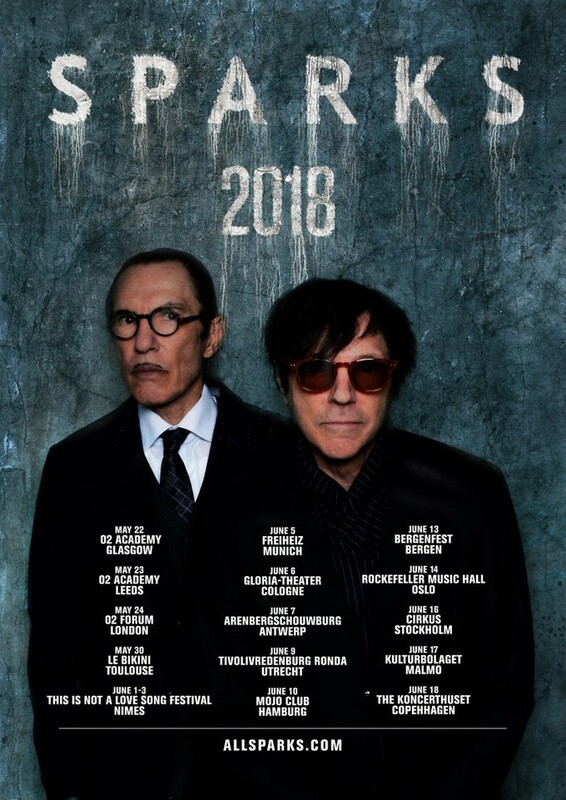 I am looking forward to this documentary; I know there are quite a few people who have never had the pleasure of hearing SPARKS years and years of creative electronic goodness. This band is more than worthy of having a movie/music junkie badass like Wright at the helm of their cinematic immortalization. Well, how many of you out there in Geeklandia are SPARKS fans? I have been one since about as far back as I remember, I have all 23 of their albums and am giddy to learn more about the dynamic brotherly duo! 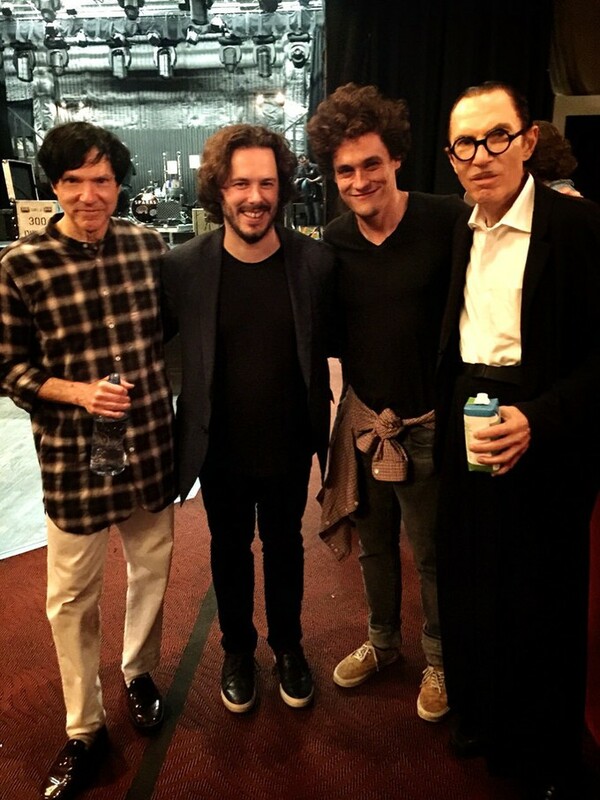 Also, I am interested to see how Edgar Wright will weave this musical web!